Perfect for the pharmaceutical industry. Customers from the pharmaceuticals sector rely on our containers to package everything from pharmaceutical materials to finished active pharmaceutical ingredients (APIs). 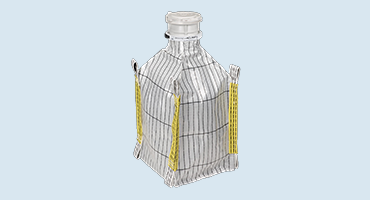 EMPAC’s pharmaceutical big bags are available with PE and aluminium composite foils. These foils are produced using materials specially approved for pharmaceutical use. Furthermore, fully automated production in clean-room cabins ensures contamination-free liners, which remain closed throughout the entire production process. 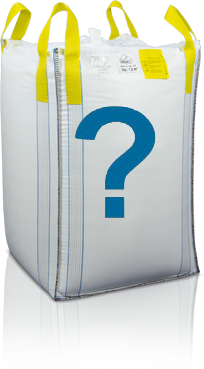 The outstanding innovative strength of EMPAC is also evident in its unique ability to produce a Type C that is suitable for use with pharmaceuticals but contains no antistatic agents. ACUBE: a holistic disposable containment system for pharmaceutical products and other sensitive goods. 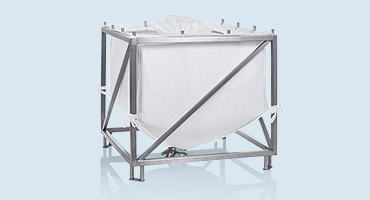 Tablettainer: hygienic and sterile primary and transport packaging.